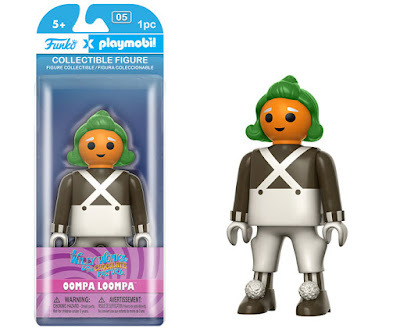 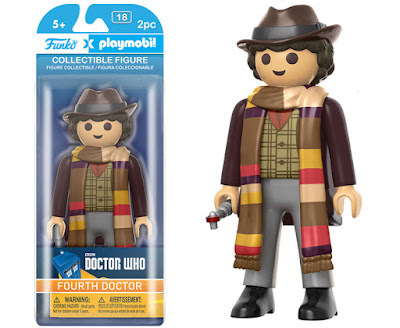 Back in February 2016, Funko announced its partnership with Playmobil to bring the first licensed figures to the German-based company's toyline. 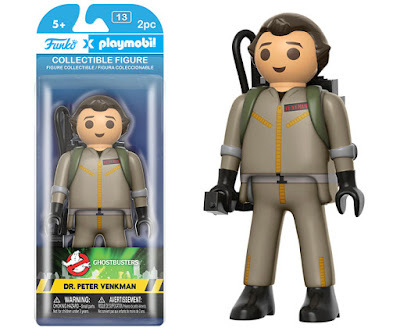 Yesterday, Funko teased us with the first look at the new 6-inch figures that will be appearing on toy shelves later this month. 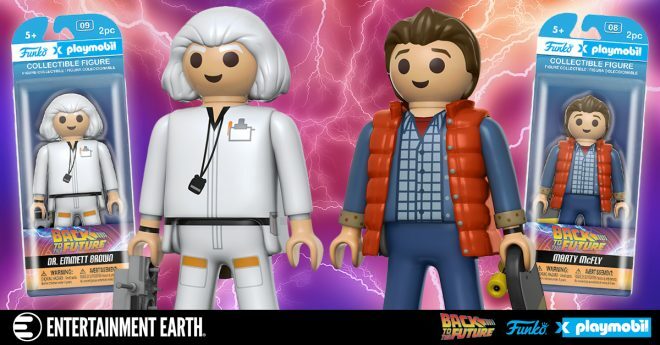 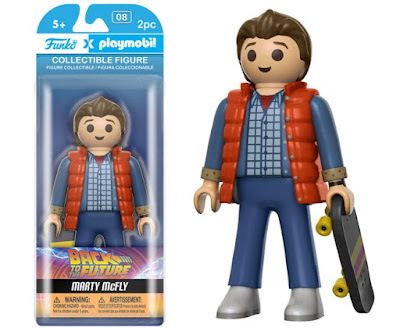 Among the 12 figures announced, several are from beloved '80s franchises like Marty and Doc from Back to the Future and Ray and Peter from Ghostbusters. 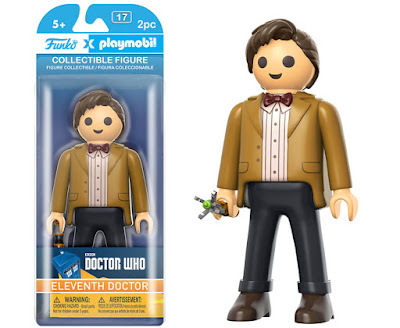 Take a look below at the new figures below, most which include an accessory. 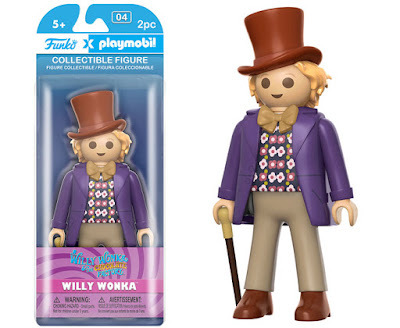 Other franchises included in this first wave are Willy Wonka and an Oompa Loompa from Willy Wonka and the Chocolate Factory plus the 4th and 11th Doctors from Doctor Who. 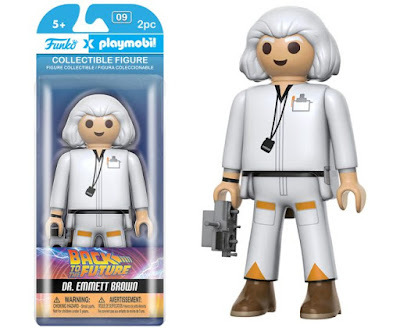 No word yet on manufacturing vehicles for these new figures, but I think that's a safe assumption at this point. 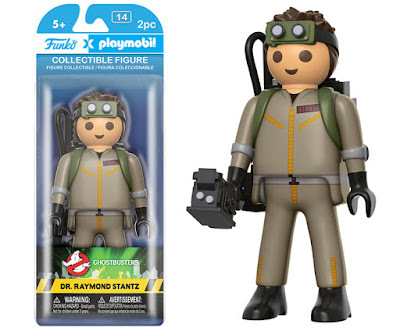 If you want to beat the rush to the store, you can preorder now at Entertainment Earth. 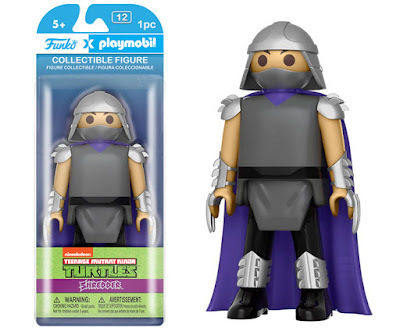 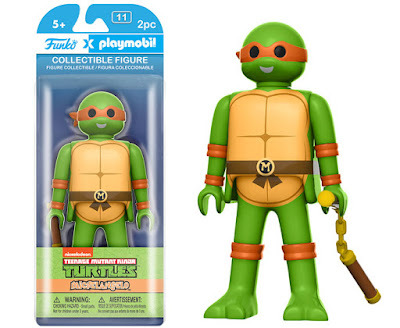 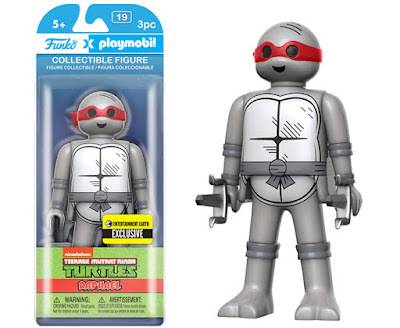 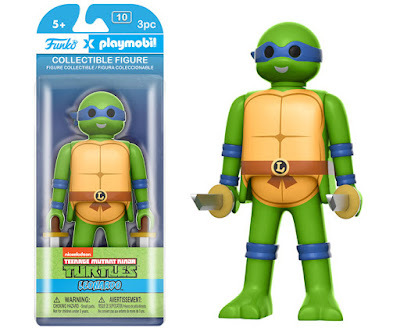 EE will also be home to the first exclusive which is a TMNT Black & White Raphael figure.